A blog Named Hero – Metallic Challenge! Welcome to A Blog Named Hero first challenge of the month. Make a project with metallic element in it. 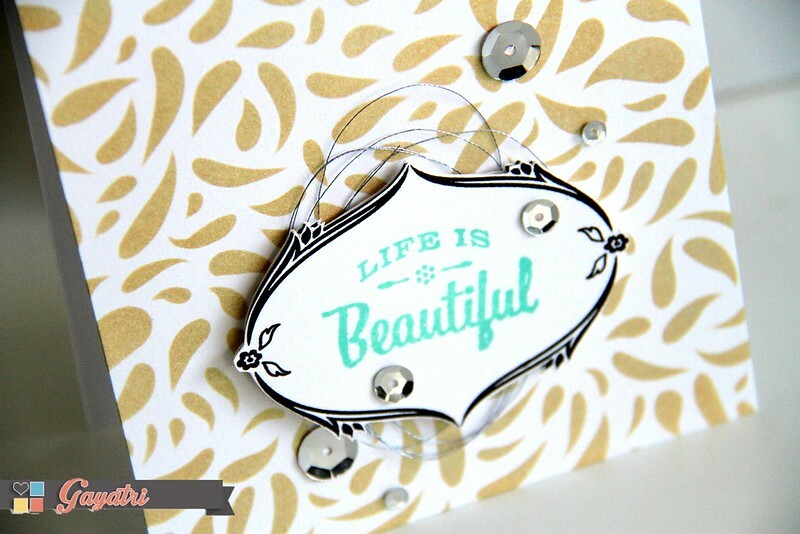 It can be a full on metallic background or a tiny element on the card. It is up to you. 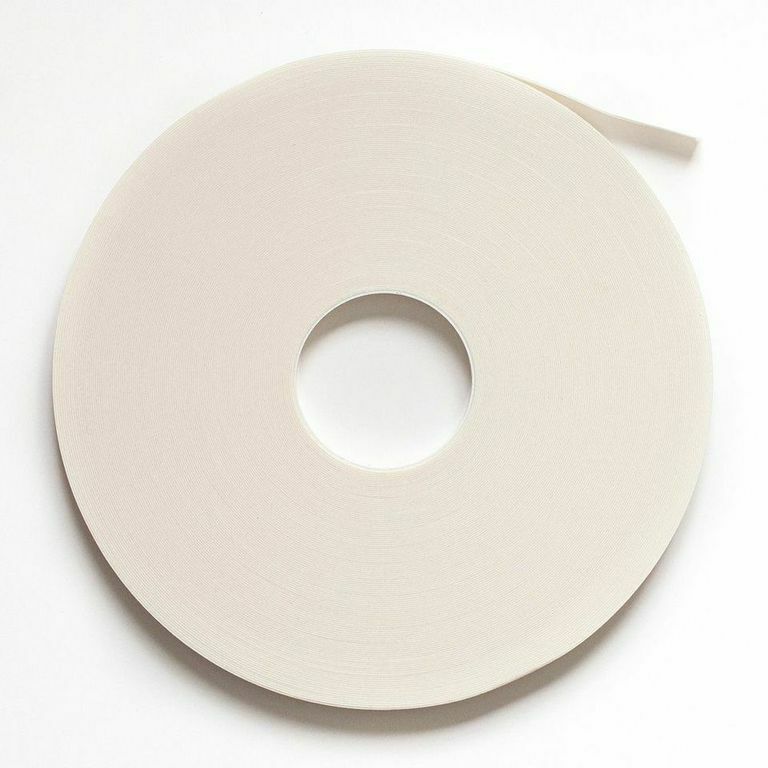 All we ask is to use atleast one Hero Arts product on your project. For my card, I have used Rain Dance stencil and sponged Gold Delicate pigment ink. While the ink was wet, I rubbed in some Perfect Pearls to add more iridescent metallic look. The picture does not justify how it looks in real. The metallic looks is just so beautiful on white background. I left the background to be the highlight by adding an elegant frame and a coloured sentiment from Hero Arts/Basic Grey Good Day stamp set. I added silver thread and silver metallic sequins to embellish. Hope you can see the metallic look on the background on the closeup photo below. Come and play along the challenge with me. check out A Blog Named Hero for more design team inspiration of the challenge. You have until 5pm EST on the 19th of August to enter!! I have all the supplies I have used on my card below for you convenience. Gorgeous! Terrific idea to add the Perfect Pearls! Wow, your card is stunning, Gayatri! I LOVE that background! 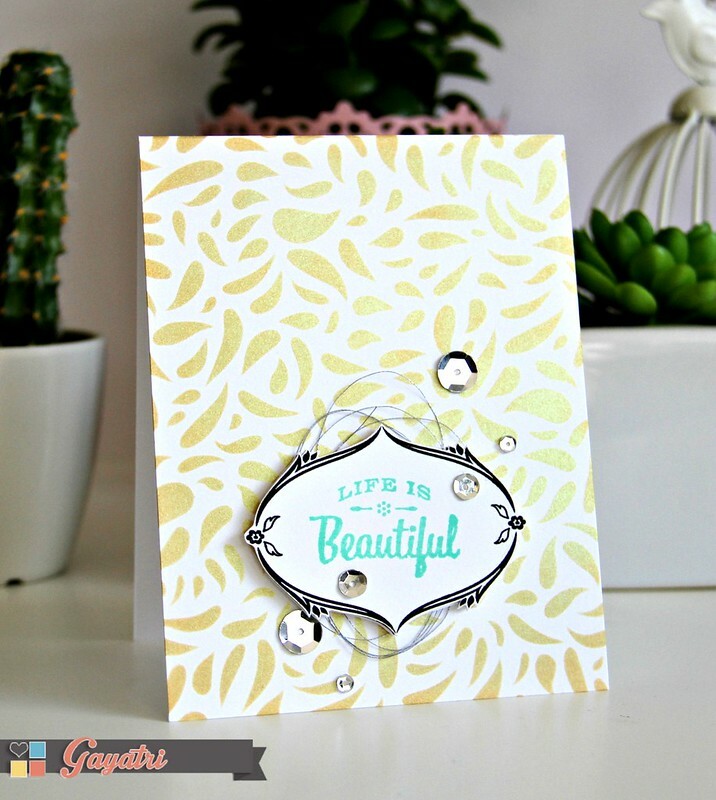 Such a fun stencil & my favorite gold ink–love this card, Gayatri!